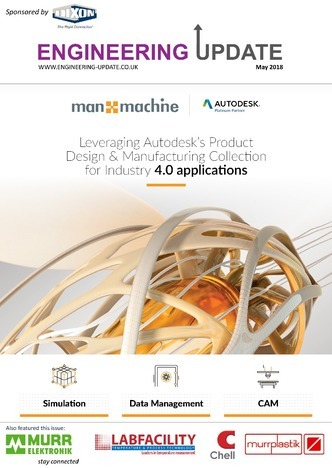 The May edition is here! This month we look at the latest in industry news and the big events in 2018. Corporate Risk Associates (CRA) is one of Europe’s largest integrated Human Factors, Safety, Risk and Reliability consultancies. 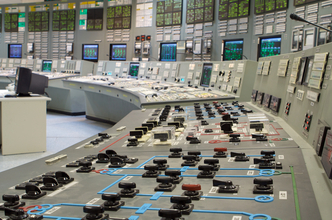 CRA provides services to safety-critical industries including: Nuclear, Process Power, Rail, Business Risk and Defence. 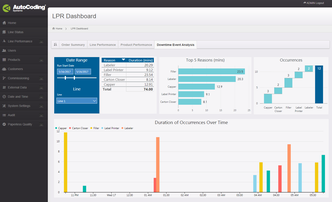 Workplace monitoring can improve employee health as measurement enables the identification of areas and activities that increase exposure. 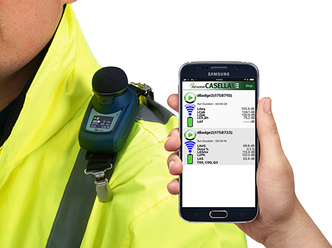 Casella’s monitoring solutions ensure quick, simple and precise data. 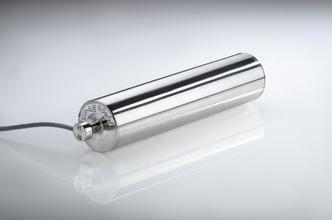 Rulmeca has increased the nominal output performance of its 80LS drum motors within an 81.5mm diameter roller, from a maximum of 120 watts to a maximum of 160 watts. 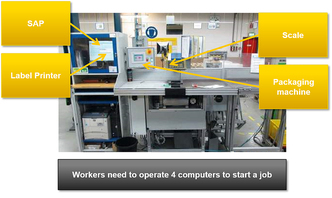 There has been growing recognition in the last few years of the benefits of modular, configurable safety controls. 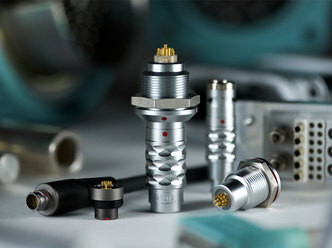 ODU are a niche manufacturer of ‘problem-solving’ connectors and assemblies into several markets, especially the military, medical and instrumentation. Founded in the 1940’s by Otto Dunkel, now a €150m company manufacturing in Germany, Romania, USA, Mexico and China. The LasX Ripping Engine is the brain behind the digitalisation and collation of all aspects of carton and label manufacturing processes. 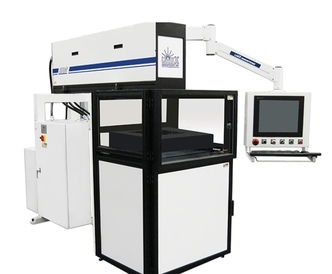 The technology makes it possible for the Laser to change between different products on the fly and perform the processes needed such as cutting, scoring or etching as required for each individual item. The Ripping Engine is designed to work equally well with either sheet fed or roll fed digital printing. 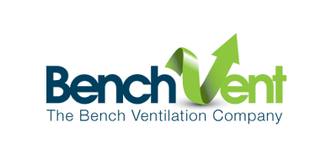 BenchVent (Widespread Solution ltd) today announced it is offering finance options to UK companies needing fume extraction system to meet CoSHH regulations. It’s a regulatory requirement for companies to ensure adequate control of toxic fumes and dust within the workplace. Failure to do so can mean a hefty fine. 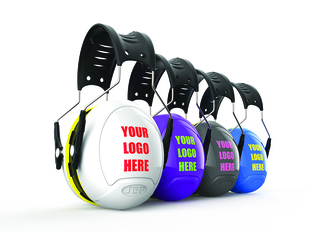 With a strong commitment to safety innovation, JSP’s Research and Development team have designed a range of Sonis® Ear Defenders which peaks at an unbeaten SNR of 37. Developed in partnership with a leading research facility in the field of acoustic engineering, this Sonis® range is available with a Headband or Helmet mounted. 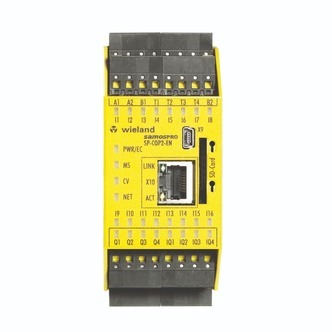 Two smaller variants from WAGO introduce applications such as PCBs to the benefits of pluggable connection. 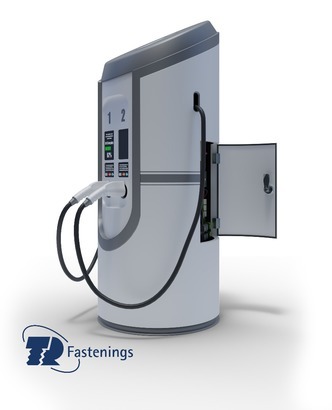 The 890 and 891 Series WINSTA® pluggable connectors offer fast installation for conductors from 0.25-1.5 mm2. This makes the new variants ideal for devices such as LED lighting modules, which due to technological advances are becoming increasingly smaller. HARTING’s MICA edge computer enables workflow optimisation HARTING’s MICA modular industrial edge computer is at the heart of a system for workflow optimisation at warehouse packing stations that offers the benefits of process optimisation for increased productivity as well as integrating incompatible hardware and software and simplifying the jobs of the packing operatives. 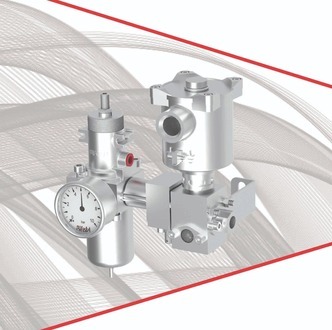 The Bifold Circuit Designer allows you to design a bespoke modular solution or tubed valve circuit comprising a series of valves in any order or orientation (where applicable) using a schematic drag and drop system. The completed system can then be bought as a modular solution or as a list of separate valves from Bifold. 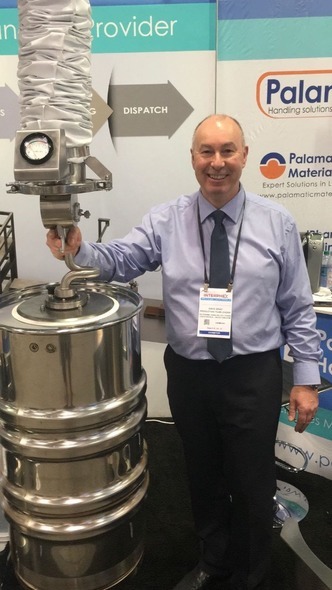 Palamatic Ltd, based in Chesterfield Derbyshire take great pride in developing materials handling solutions that solve a specific lifting problem, and refining our systems until we feel they reach our own engineering standards. Got MODBUS? 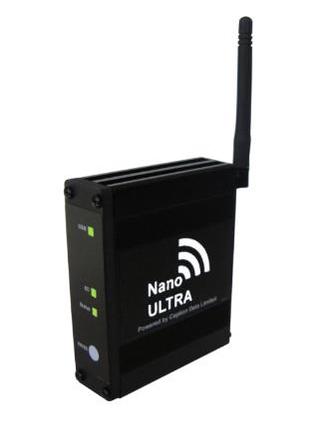 Then get the Internet of Things on us! 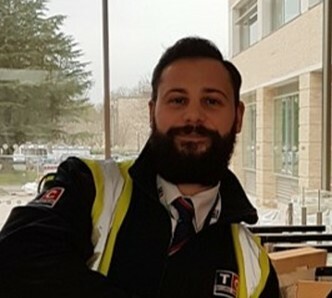 It was the end of a typical day for Paul Roberts, security officer at a large building in Cambridgeshire, where he is part of the team from TC Security Services who provide manned guarding services. The building is a new complex that is nearing completion and will become home to the 3-4,000 staff who are currently located in a number of buildings.